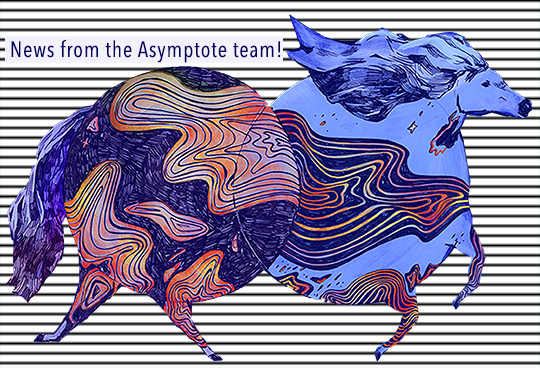 Stay up-to-date with the literary accomplishments of the wonderful Asymptote team! Contributing Editor Aamer Hussein participated in the Sixth Annual Lahore Literary Festival on 24 February, 2018 at the Alhamra Arts Center. Communications Manager Alexander Dickow won a PEN/Heim grant for his translation of Sylvie Kandé’s Neverending Quest for the Other Shore: An Epic in Three Cantos. 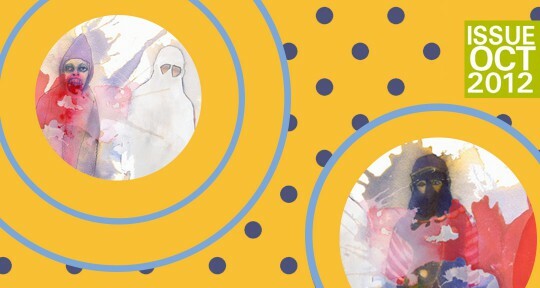 Drama Editor Caridad Svich published an article entitled Six Hundred and Ninety-Two Million: On Art, Ethics, and Activism on HowlRound. Her play, An Acorn, recently opened at Trinity Repertory Company in Providence, Rhode Island. "I can only access conversation that is intended for me to access—and so all spoken conversation that I pick up is meaningful." When I began to progressively lose my hearing at three years old, my mother fought for me to have access to both British Sign Language classes and speech therapy sessions, offering me a dual-language gateway. Through travel and education opportunities, I know phrases, sentences and expressions in other languages—both signed and spoken. But it is in English and BSL that I primarily express myself, code-switching when appropriate and, at times, combining the two together to speak SSE (Sign-supported English). 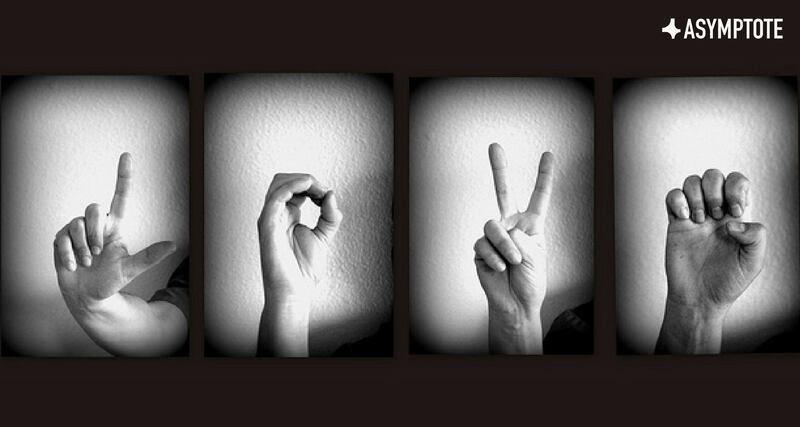 This is sign language that follows English grammatical structure, as opposed to BSL structure. 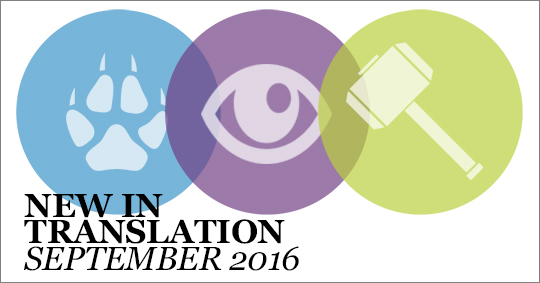 For those new to BSL, it can come as a surprise to discover that it is its own language, complete with its own rules, format and words—or rather signs—that have no direct equivalent in English. And so, on a day-to-day basis, I communicate using my hands (signing), voice (speaking), and eyes (lip-reading), as a giver and a receiver. I enjoy the literal sound certain words make as they hold space in the air. Simultaneously, and without contradiction, I love the shape of language created by fingers, expressions and the body. People also underestimate the use of the whole body in sign language – though it is primarily through the hands that words are expressed; meaning, content and colour is amplified through other parts of the body, in particular, the face. 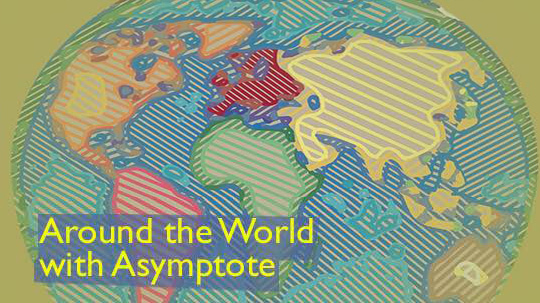 Asymptote’s own review brand new translated literature. 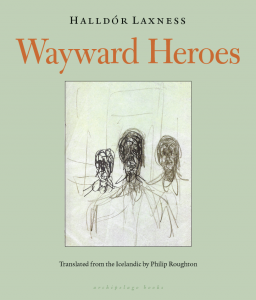 Wayward Heroes, by Halldór Laxness, tr. Philip Roughton. Archipelago Books. Iceland’s Halldór Laxness falls into this lamentable category, with the majority of his collection of stories, essays, novels (including a four-volume memoir), plays and poetry frozen in time to all bar those with a blue tongue. Published in Iceland in 1952 as Gerpla, The Happy Warriors was the title of the original, sparsely recognised English translation, though it contributed to his body of work for which he was awarded the Nobel Prize in Literature in 1955. Have I Taken Language as a Loan? 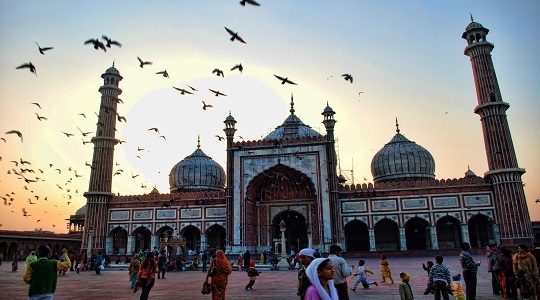 Home and flux mean the same in a land named after a severance, or the great “partition” of the subcontinent: a paradox of freedom-and-loss, umbilical-cord-and-scissors. 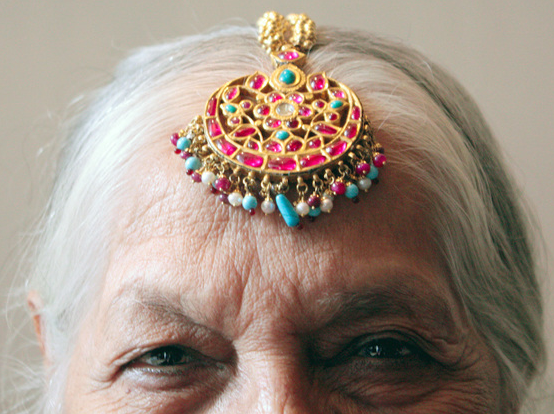 Born in Pakistan, a country that emerged on the world map after the collapse of the British Raj and the largest mass migration in human history, “permanence” is forever in the shadow of exile. If poetry seeks who we are, I’ve found myself searching in language, not land. Land, in its aspects worth remembering, becomes language. If I carry language, I carry land. 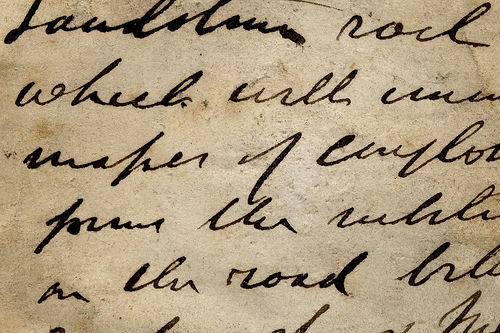 What is exile, then, if not a road paved for poets, permanent wayfarers?